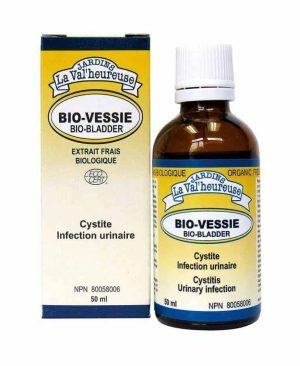 Uses: Urinary antiseptic, antibacterial, febrifuge, anti-inflammatory, antispasmodic, anti-uric, emollient, diuretic and urinary tonic. Traditionally used in Herbal Medicine to help relieve respiratory disorders (such as coughs, bronchial illness/bronchitis) and as an expectorant (helps reduce excess mucus from the upper respiratory tract). Traditionally used to help relieve the symptoms of colds and flu such as fever and cough. The Ginkgo and Ginger are used in Herbal Medicine to help relieve vertigo and motion sickness. Ginger and Black Horehound are traditionally used in Herbal Medicine to help relieve nausea, vomiting and help digestion. Traditionally used in Herbal Medicine as a vermifuge in helping the body eliminate worm infestations of the bowel. 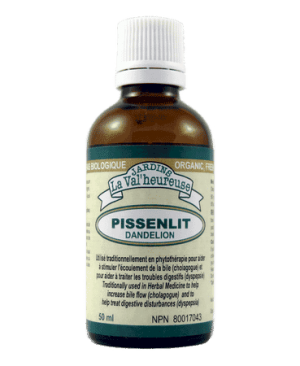 Traditionally used in Herbal Medicine as a diuretic to help relieve the symptoms of minor ailments of the urinary tract (e.g. benign infections). 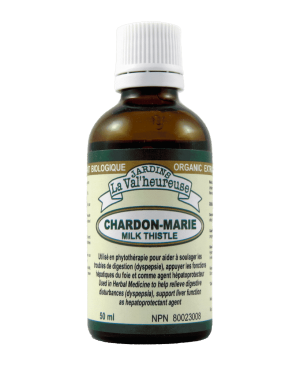 Traditionally used in Herbal Medicine to help increase bile flow (cholagogue) and to help treat digestive disturbances (dyspepsia). Used in Herbal Medicine to help relieve mild cases of fungal infections. 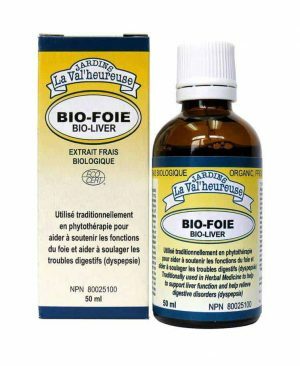 Hepatic tonic (regenerates the tissues of the liver), choleretic, cholagogue and cholesterol, detoxifying, digestive and galactogenic (stimulates lactation). 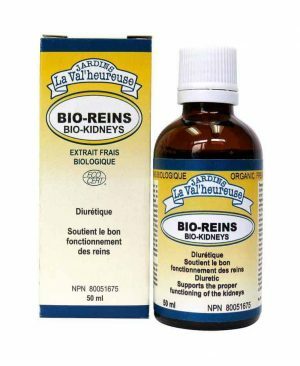 Indications: Used in Herbal Medicine to help relieve digestive disorders (dyspepsia), support the liver’s liver functions and as a hepato-protective agent.